Consulting and advocacy services for start-up and emerging local enterprises and nonprofits in sustainable food and farming, school and youth gardening and related educational or sustainable food system fields. The local food world in New York is vibrant, filled with creative, committed and visionary advocates, activists and entrepreneurs. From different vantage points, all of us are working to create a sustainable regional food system that provides all New Yorkers with healthy food and promote economic development in our city and around the region. Often lost in policy discussions, brainstorming sessions, strategy meetings and fundraising plans is the whole point of our work: the beauty of the food itself, the love of growing and nurturing plants into food to put on our tables, and the imaginative and delicious culinary innovations that our work helps foster. This blog returns NYC Foodscape to the source of its inspiration: the local food we love to eat. It documents the food journey so many of us have taken, spotlights the food heroes who grow, produce and cook our food and celebrates the food traditions that inspire us to create and share our own recipes, gardens, food events and food writings. Note: NYC Foodscape’s farm and garden-to-table recipes, including NYC-grown produce from Campos Community Garden are NEVER wasted. We eat (or donate) what we pick and we eat what we cook. Nothing is thrown out for a “good photo.” Food waste is another big issue that local food system advocates are working to remedy. Carolyn Zezima is the president of NYC Foodscape, a food systems and urban agriculture consulting business and blog, and author of Sustainable Affordable Housing Management: A Money-Saving Guide to Keeping Your Site Green, Healthy & Energy Efficient by Vendome Group, LLC. For the past eight years, Carolyn has led and worked with food and farming enterprises and food policy organizations in Chicago and New York to promote urban agriculture and regional farming. In 2006, she founded The Talking Farm, “The Farm with Something to Say,” an urban farming and educational enterprise in Evanston, Illinois, leading it through the nascent stage and early donor stewardship toward an on-the-ground, sustainable existence. She also served as Director of Food and Nutrition Initiatives for Communities IMPACT Diabetes Center, the CDC-funded REACH Center of Excellence in the Elimination of Disparities at Mount Sinai School of Medicine, where she addressed food systems and nutrition issues affective diabetes disparities in low-income communities, including Harlem and East Harlem, and oversee specific food and nutrition initiatives, such as the Save Half for Later restaurant portion control initiative and Food for Health Business Plan Competition. Ms. Zezima was recently selected by American Farmland Trust to participate in Farmland Advisors, a new training program on farm transfer and farmland access options designed for professionals working with farmers and landowners. She also serves on the several New York City food policy organizational committees and boards, including the Harvest Home Farmers Markets, Manhattan coalition of the Partnership for a Healthier NYC, NYC 2012 Farm Bill Coalition and Food Systems Network NYC (FSNYC). As co-chair of FSNYC’s policy committee, Ms. Zezima has drafted and advocated for food policy and sustainability initiatives, including Recipe for the Future of Food, and food policy proposals for the revised PlaNYC. She has convened stakeholders, boards of directors and advisory boards, fostered numerous collaborations and partnerships and served on conference panels and as a spokesperson in print and on TV to promote the missions of food and farming organizations. She has served on food policy councils, meeting with local officials and legislators to influence food policy and impact food access and availability. Ms. Zezima is a trained chef, attending the California Culinary Academy and has worked in restaurants, catering, food publishing, hunger organizations and recipe development companies. She also practiced law after graduating from Duke University School of Law, and is a licensed member of the New York, California and Illinois bars. Hi this is Cam, Founder of an AgTech startup that builds Seedsheets; a garden that’s designed with an algorithm, and “planted” in 30-seconds. The Seedsheet features a weed blocking fabric that’s embedded with the optimal arrangement of dissolvable pods which contain organic nonGMO seeds and soil. 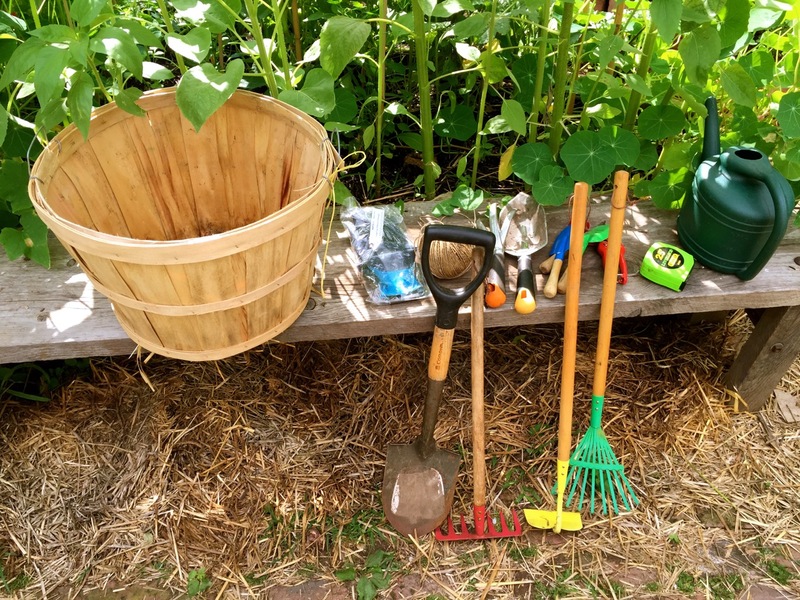 Users simply unroll their Seedsheet on top of a prepared garden bed, and water, to enjoy the benefits of a garden without the burdens of gardening. 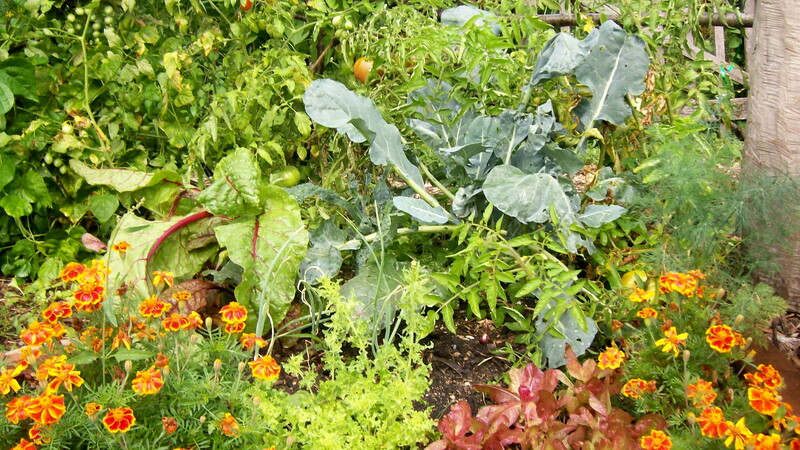 Seedsheets prevent weeds naturally, and use companion planting to deter pests. No biocides needed, so customers can feel safe knowing exactly what goes into the food they eat. Algorithm factors which plants work with others, where they should be placed, and how far apart they should be placed. No guesswork required. Freshly harvested food just tastes better! You can’t get more local than your yard, windowsill or roof! Would you be interested in writing a post about us? Two weeks ago we launched in Home Depot stores in the Metro NYC area and Seattle, exactly one year after manufacturing our first Seedsheet. We are redefining local and proving that anyone can enjoy a homegrown harvest… no overalls required. Feel free to reach out for more information or exclusive interview. Press photos can be found on our Instagram account.